After taking the eastern coast by storm, Solar Service Group coverage is continuing to expand with solar system and battery installations and the ever-important solar service offerings are now available in WA. 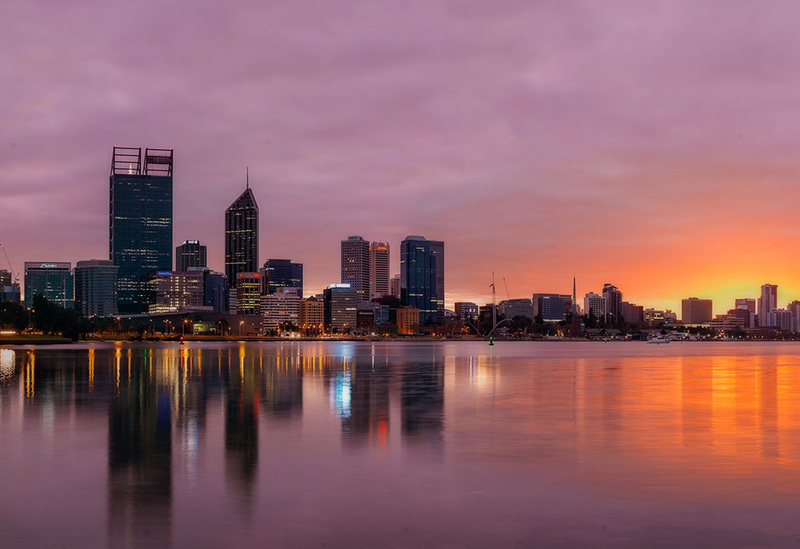 With an annual average of 9 to 10 daily sunshine hours, Western Australia is already embracing solar energy and in recent times they have started moving towards solar battery storage solutions. As solar specialists offering installation, servicing and battery solutions, Solar Service Group are ready to find the solution for you. Established relationships with top brands in the solar battery storage space, Solar Service group can offer a solution suitable for your home. With a quick analysis of your bill and energy behavioural patterns we can guide you through the minefield of information to make the right, individual, decision for your home. Offering confidence in your investment. Servicing your solar system is a necessity for warranty, efficient operation of your system and the safety of you and your family. Solar Service Group offers a range of servicing options from routine maintenance, cleaning, health checks, repair, recalls and warranty. Solar Service Group have a wide range of trusted and experienced installers nationwide. Covering all servicing, battery solution and PV system installation needs, we have a certified technician for you.